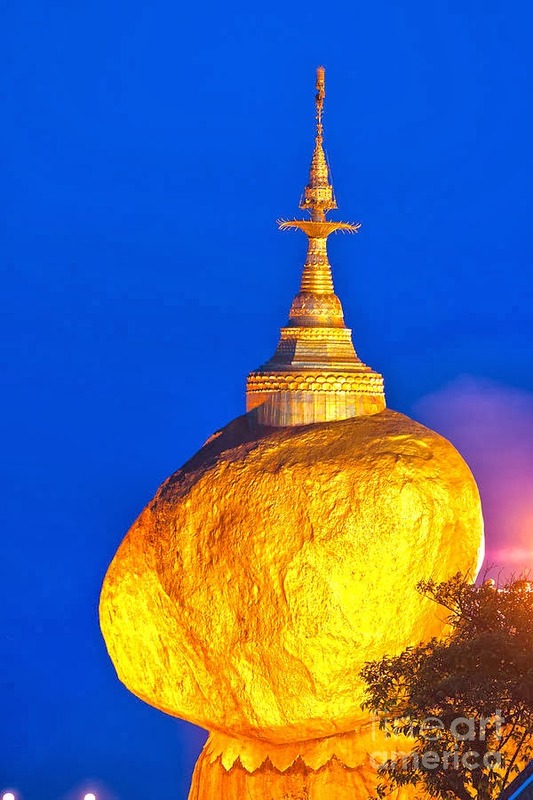 In looking through the Lonely Planet guidebook for Myanmar the Golden Rock at Kyaiktiyo Pagoda is a 'must see'. 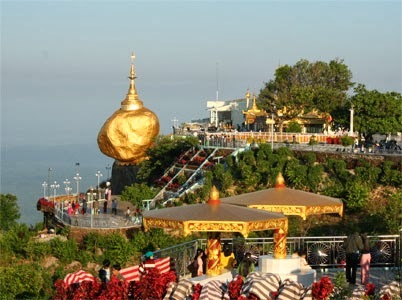 A long spiritual trek up the mountain or an easier 45 minute ride up in a jam packed truck. Then a 30 minute hard walk up hill to the actual site. You could hire 4 young men and a sedan chair to carry you Memsahib like up the mountain. Sign me up ! 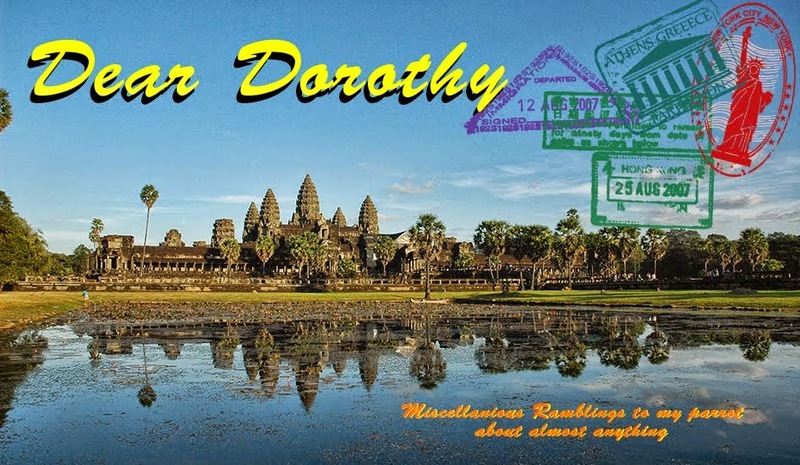 Something out of the ordinary, an interesting way to get there, a spiritual feeling once you get there. Sounds like my kind of vacation excursion. Once I started doing more research on this site I found out that women are not allowed anywhere near the rock. There is a platform on the grounds where women can view the rock, but no touching. Not even close enough that 'Girl Cooties' might jump of me and come in contact with their rock. Well I have been to places where women have to wear certain clothing before being allowed to enter. If it is a spiritual experience, I can swallow my pride and accept, what I think is a silly rule. Then I saw this picture. It looks to me as peaceful and spiritual as Space Mountain at Disneyland. I think I will find a different place to visit. thanks - fineartamerica.com for the beautiful first picture.